OctoberCMS, voted Best Flat File CMS by CMS critics 2018. A backend that is easy to navigate and nice to look at. Updates are fast, loading times are very short. Your employees and developers will love you for it. Get my Free eBook "5 Commandments To Avoid A Web Development Disaster"
Built on Laravel, OctoberCMS is a modern CMS with an MVC structure. This gives it the power for custom requirements like landing pages, order forms and even shopping carts. 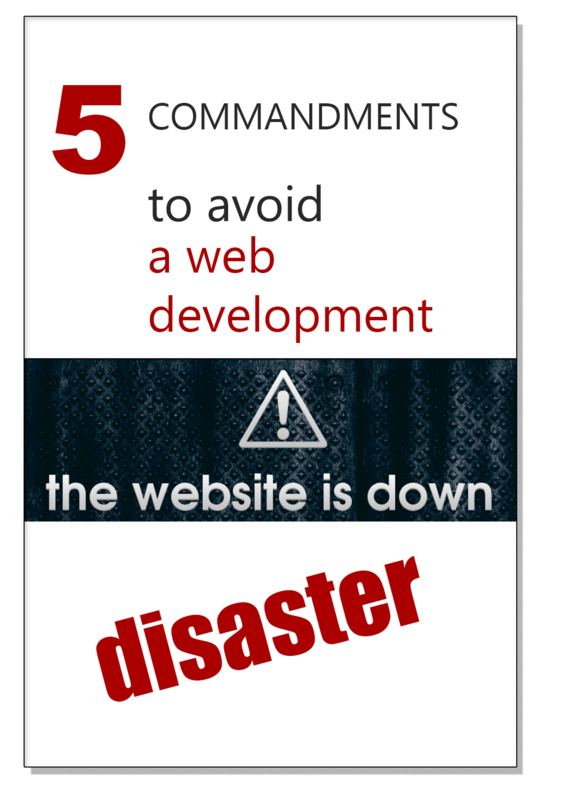 And Get My Free eBook - "5 Commandments To Avoid A Web Development Disaster"
© Copyright - 2018 Wesvault Pte Ltd.